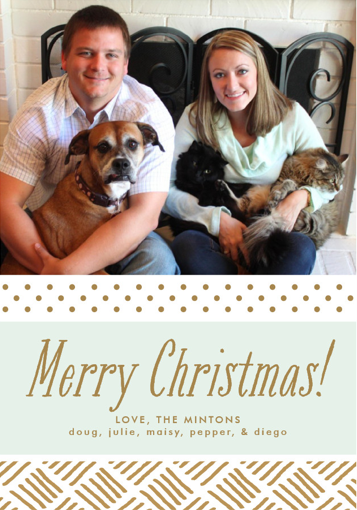 The Smitten Mintons: Merry Christmas from the Mintons! Merry Christmas from the Mintons! And here's the card in our Christmas Card Scrapbook! I'm loving this year's page! 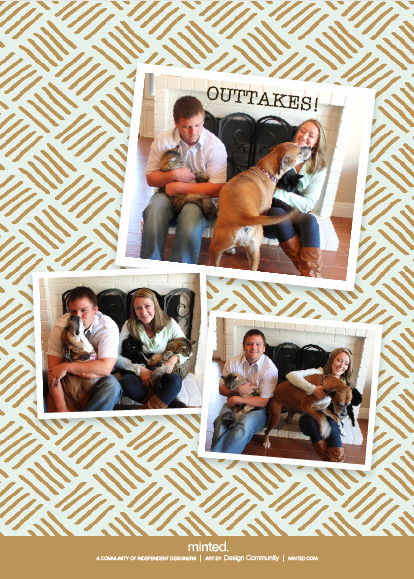 In other exciting news, Katie and I are hosting a year-in-review link up, called Taking Stock 2013! More details to come soon, but I think the link up will be January 1st or 2nd. I hope y'all have a wonderful Christmas with the ones you love most! So cute! 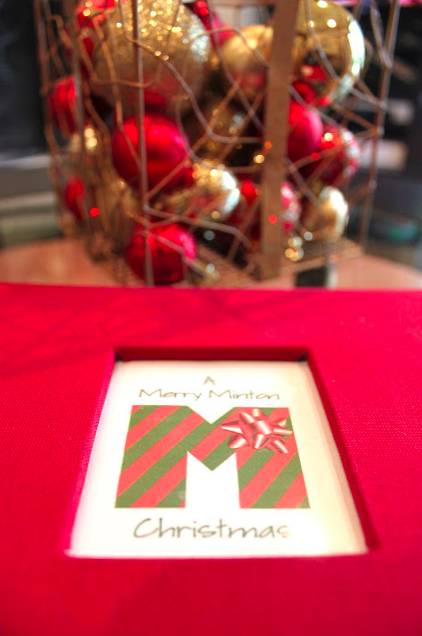 I love Minted; we used them this year too! But I especially love the outtakes on the back haha! love the outtakes! those are always some of my favorite photos! I know I already told you this, but I love your card. It's my favorite one on the fridge. I hope you have the BEST Christmas ever, Julie! Miss you! Love your card this year! Its always so fun getting blogger cards in the mail :) Maybe one year we'll give in and do one! Loved getting your card and LOVE the scrapbook idea! I Have all of ours but couldn't figure out what to do with them. What a great idea! Hope you guys had a Merry Christmas! !